Here I am once again to give you expert advice on blogging! Gee, whenever I write a post on blogging itself, I feel so…(what’s that word?) “Prude” or “Know it all”. I am not an expert on the subject but sometimes Universe forces me to share what I learned from over 5 years of my blogging journey. There! See? It is totally not my fault. It is all Universe! 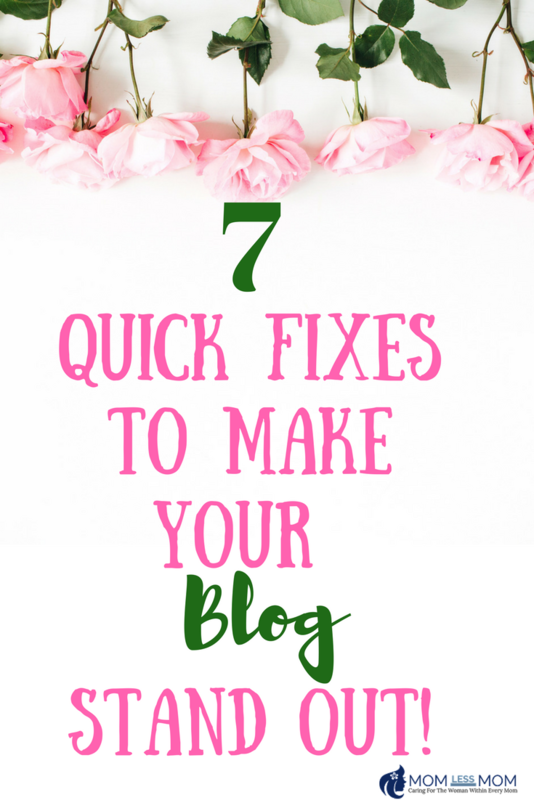 Anyhow, today my little expert-self wants to give some quick fixes to make your blog stand out. Equally useful for veteran and new bloggers. Naturally, I had no clue about any of these when I started my blog. Some I learned from mistakes, some from my Mentors, some I just picked up along the way. Following are Top Blogging Tips for Beginners that are tried and true! 1. It is important to have the right mindset when you are blogging. Blogging is really a social business, so you want to make sure that your readers can reach you if they want to. Also, spend some time interacting with other bloggers that work in your niche. Establish good relationships, and you will be highly rewarded. 2. When formatting a blog it is important that you keep the design clean and readable. You want your viewers to enjoy the experience of reading your blog. 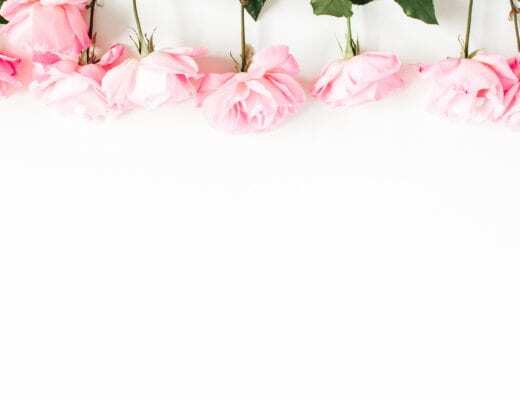 One way to make a great blog design is to pick a light background, preferably white, and choose text that is a very dark shade. This contrast will make it easy for your visitors to easily read your every word. 3. 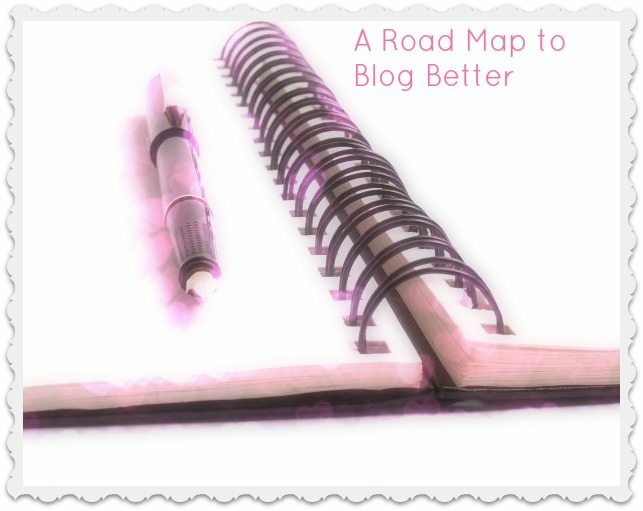 Make your blog valuable. You want your readers to gain something from your blog because this will keep them coming back. If they gained nothing after reading one of your articles, there will be no reason for them to visit again. Spend some time to develop content that will keep people coming back for more. 4. If you are writing an article, and it is under 500 words, it is best not to use it. People are reading your blog to gain knowledge or information, and you want to make sure that you are meeting this need properly. Articles that are too short will not give your readers everything they are looking for. 5. Blog about what you are most passionate about. If you are passionate about your blog topics, you will ultimately draw your readers in and your interest in the subject will show through. Readers will want to hear what you have to say about the topic because you will be knowledgeable and passionate. 6. Ask a blog that is popular in your niche to post a link on their blog. It may take a few days for them to get back to you, but you should not get discouraged. It’s important the blog you want your link posted on is relevant to your niche. Great way to do this is to participate in linky parties. There are linky parties for almost all niches, like crafts, foods, homeschooling..you name it. Check out various face book groups for joining the party of your choice, easy! 7. Conduct some interviews with other bloggers to learn how they have been successful with this line of work. This will also generate more links which will bring about more traffic for you. A lot of times you will find that other bloggers like the attention that they will get, and probably link your interview post. This also brings about sharing knowledge among like-minded people and ends up being a great way to gain exposure, mutually exclusive. As I stated earlier, blogging is popular for so many reasons. Everyone seems to have something that they want to say. The first thing is to decide what you want to say. 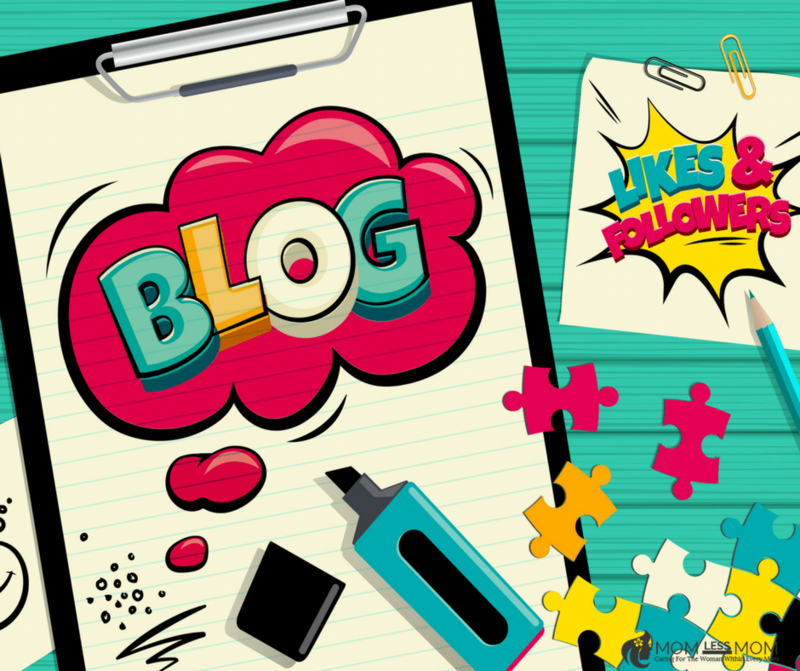 Once you have that established, the helpful hints from this post can help you to craft your blog into the success that you want it to be. Although I said these are quick fixes, I know in some cases, it is not that easy. It might take years to apply these “quick fixes” so to speak. But hey, knowledge is power, right? Wherever you are on your blogging journey, I hope you find these blogging tips helpful. Your list is useful especially the advice on blogging on something we are passionate about. I would also like to add how I try to make my blog stand out amongst others. I tried to cover my topics more comprehensive than the ones already out there. Next, I also post lots of images including infographics. Hi Leo. Thank you for stopping by and the tips. I believe in the power of good visuals as well. It can tell a story better and can capture the reader’s attention faster than words.